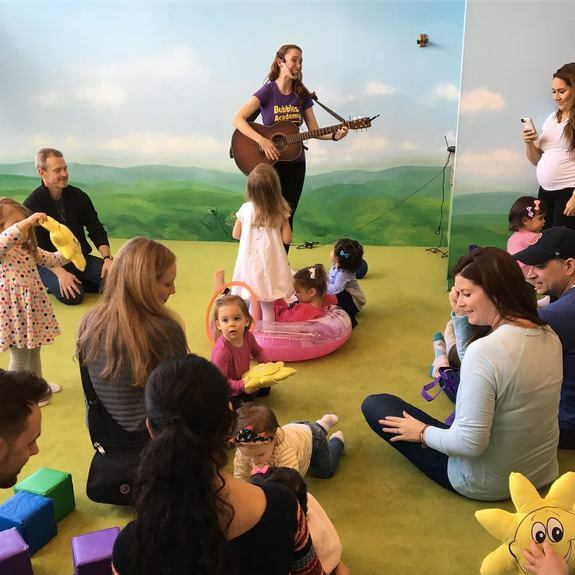 Join Bubbles Academy for a half hour of songs & stories led by your favorite Bubbles Academy teaching artists, followed by open play in their Meadow Room. Please bring socks! The rooms we will be in are shoe-free. NPN and Bubbles Academy have reserved this playtime just for you. Please honor your RSVP.